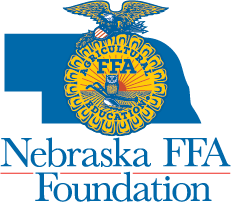 (LINCOLN) – The Nebraska FFA Foundation is now accepting applications for its new grant program for local FFA chapters and supervised agricultural experience programs. 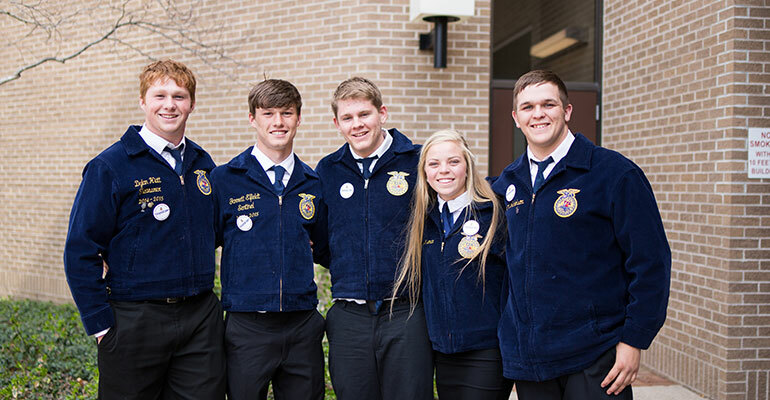 The goal of the grant program is to provide financial support to agricultural classrooms, FFA programs and Supervised Agricultural Experience programs that have a defined financial need. The grant must also be matched by outside funds for the specific needs of the project. “The Nebraska FFA Foundation believes that the greatest area of need is at the local level. This program is a unique way to be able to support the work being done in the school or communities with our students every day,” says Stacey Agnew Executive Director of the Nebraska FFA Foundation. For information on how to apply, contact Stacey Agnew, Nebraska FFA Foundation Executive Director at 402-472-5224 or stacey@neffafoundation.org.